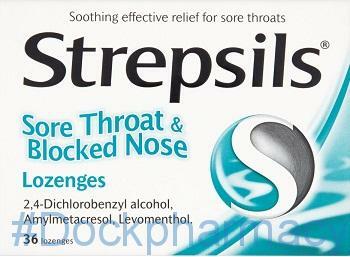 Strepsils Sore Throat Pain Relief Honey & Lemon Lozenges containing Hexylresorcinol 2.4mg – an ingredient which is both antiseptic to fight bacterial throat infections but also has anaesthetic properties to numb throat pain. Benylin Children’s Dry Cough And Sore Throat Syrup, Coughing Starts When Parts Of Your Child’s Breathing Passages Become Inflamed Or Irritated, The Glycerol And Sugar Mixture Help Soothe Inflamed Areas Of Your Little One’s Throat. 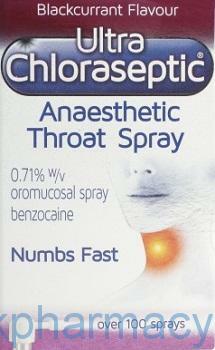 The Syrup Is Non-Drowsy With A Blackcurrant Flavour. 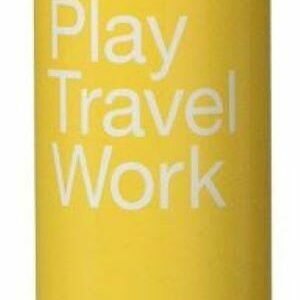 Soothes Dry And Tickly Coughs For Children Aged 1 Year And Over. 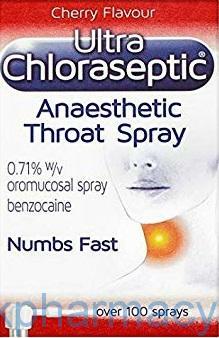 Benylin Tickly Cough & Sore Throat Syrup, Is A Cough Suppressant, Soothing Cough Syrup Which Relieves Irritating Tickly, Dry Coughs And Sore Throats. 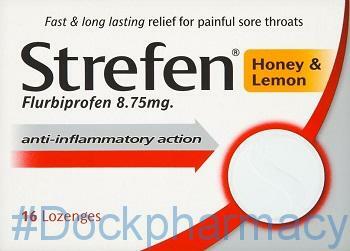 Strefen Lozenges Are A Completely New Treatment For Throat Pain Suitable From 12 Years Plus, Strefen Lozenges Contain The Anti-Inflammatory Flurbiprofen Which Provides Fast, Effective Relief; Working For Up To Three Hours. 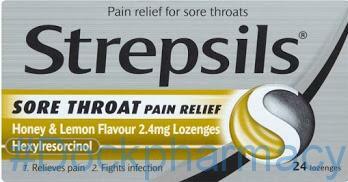 Long Lasting Relief From Sore Throat Pain. 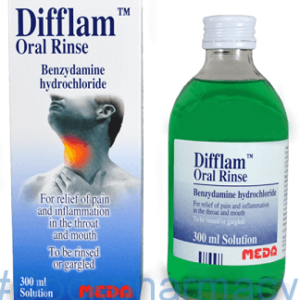 Difflam Spray & Oral Rinse (Benzydamine Hydrochloride), Which Is A Type Of Medicine Called A Non-Steroidal Anti-Inflammatory Drug (NSAID). Benzydamine Works By Stopping The Production Of Various Chemicals In The Body That Cause Inflammation. Benzydamine Reduces Inflammation And Pain In The Area Its’s Applied To. 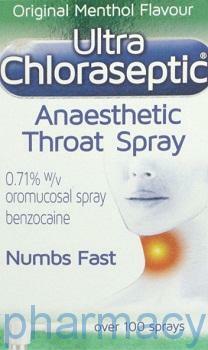 Benzydamine Also Acts As A Mild Local Anaesthetic, Causing Numbness And Pain Relief At The Site Of Application. 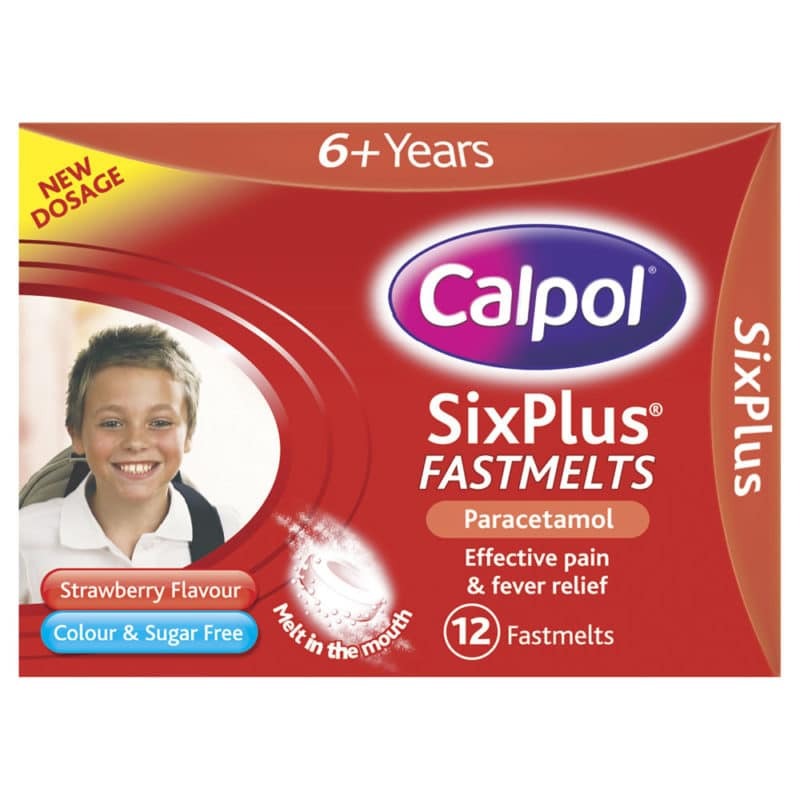 Which Work Together To Relieve Symptoms Of Sore Throat, Hoarseness, And Loss Of Voice. This Mixture Can Be Gargled Or Swallowed Undiluted, Helping To Relieve Symptoms Of A Sore Throat.